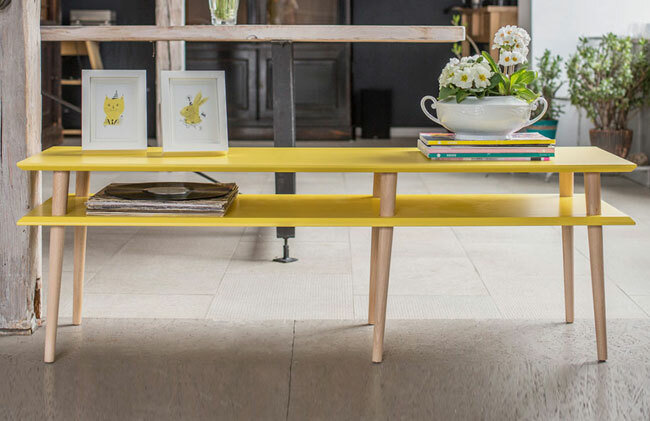 When you think of a sideboard, you tend to have a very fixed idea of what it looks like. 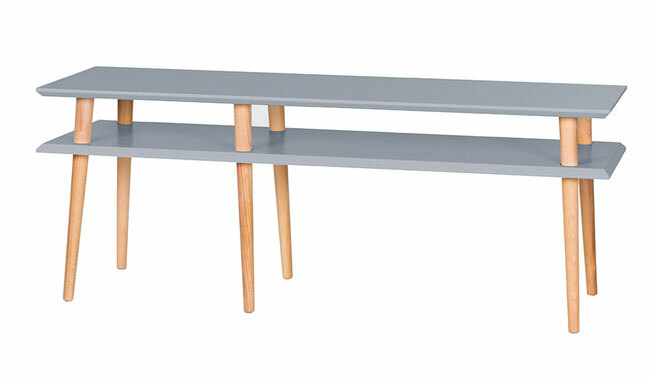 It probably doesn’t look like any of the Mugo retro sideboards by Ragaba at Monoqi. But that a not a bad thing. 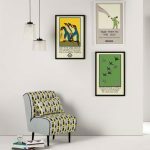 We love these designs and for a retro environment, these are an ideal fit. 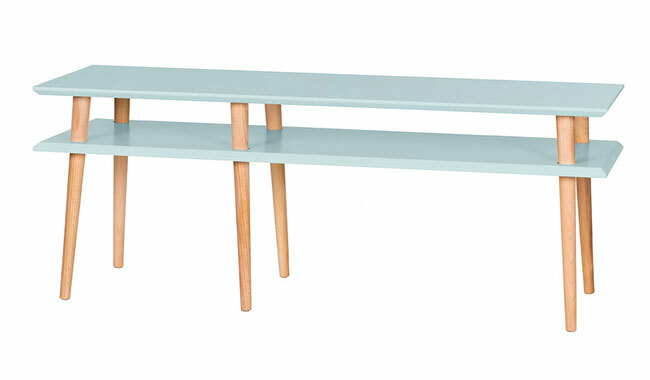 Polish company Ragaba is beside these particular sideboards, with each one made using FSC-certified wood treated and hand-crafted by ethically employed craftsmen. 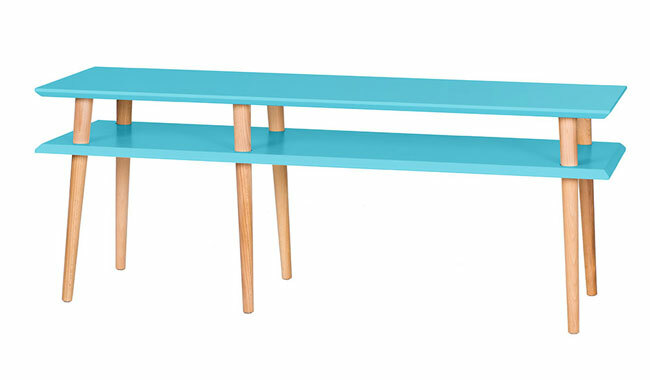 We love the colours, we love the turned legs and we love the storage options each one offers. Lots of colours to choose from in either small or medium size, all of which are temporarily discounted at Monoqi right now. Those reduced prices start at £117.